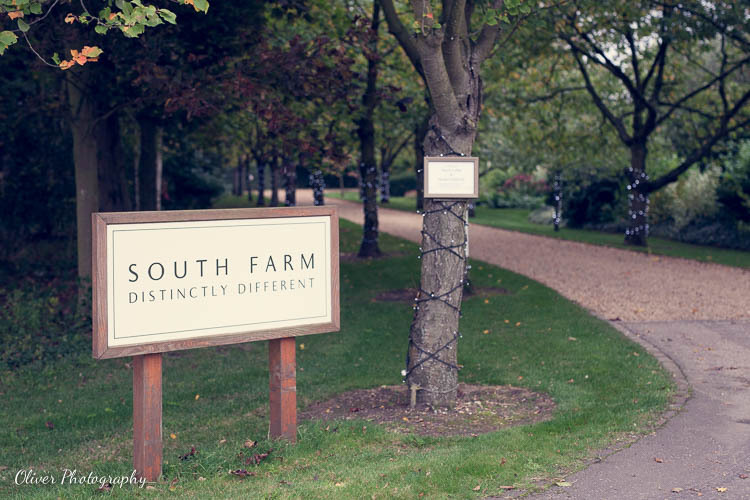 Dating back to the sixteenth century, South Farm is now a family-run venue that offers something completely different for your wedding day. 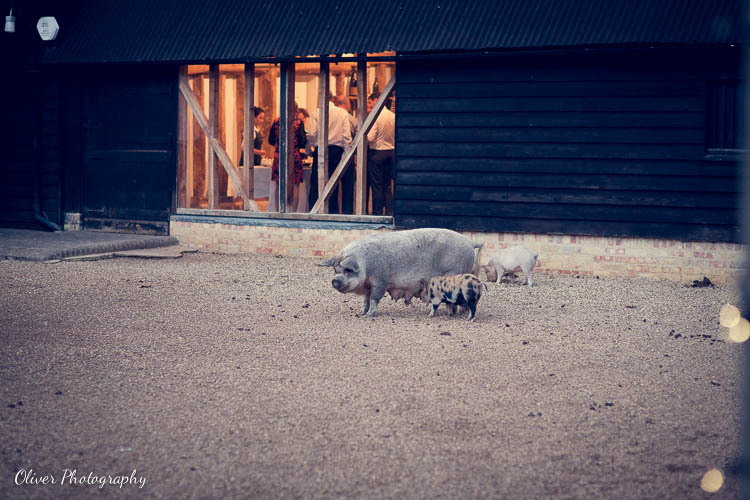 Not just an experienced wedding venue, but also a working organic farm, this eco-friendly establishment prides itself on the quality of its home-grown produce. A complimentary food and wine tasting evening is offered to couples who have booked the venue for their wedding. Once you have chosen your menu, you can rest assured the quality of the food will be excellent on the day. The style and theme of your wedding will also be chosen by you, the entertainment and décor as uniquely yours as the menu. 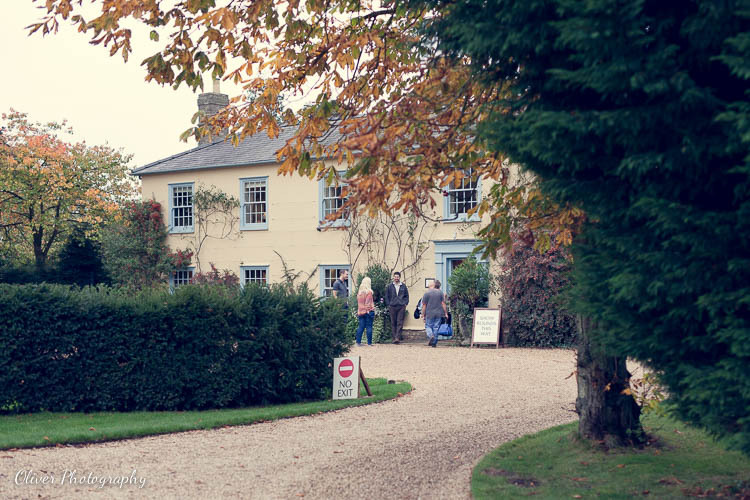 The establishment is easily accessible despite its quiet, secluded location in the heart of the countryside. A mere thirty-seven minutes by train from London, it is also close to the A1 and M11 corridors. 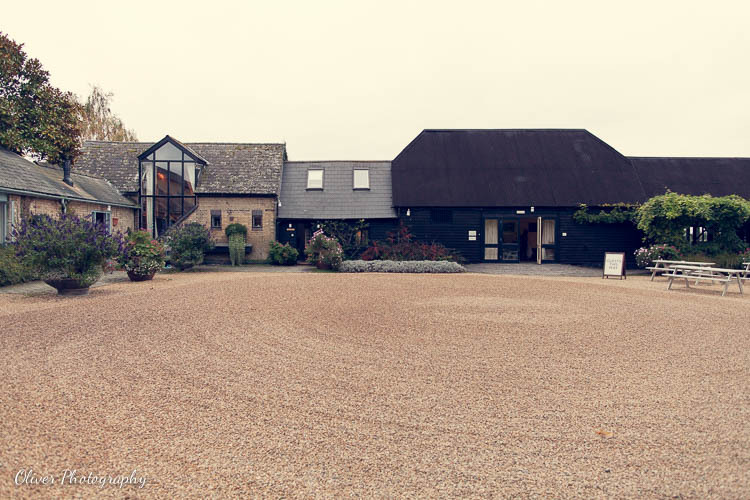 Its success as a wedding venue has given South Farm the funds to refurbish and improve its facilities to a high standard and the venue has four very different licensed areas to choose from. For intimate ceremonies of under thirty-five people, the classic country-house style Drawing Room is ideal. 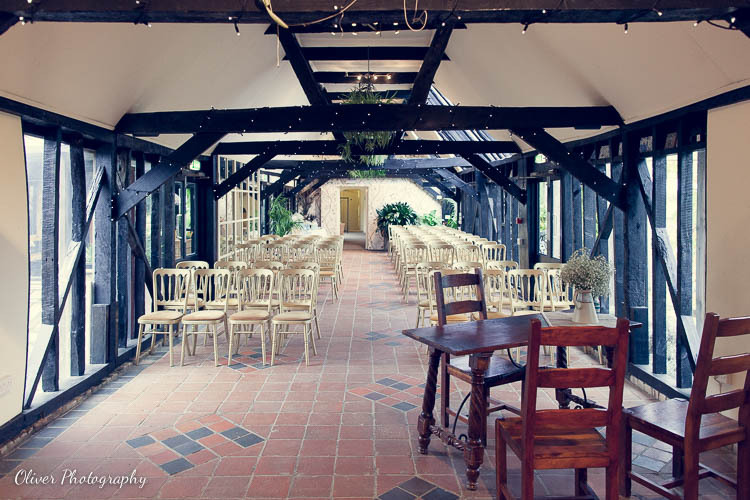 It can also be used as a drinks area on arrival if you are holding your ceremony in one of the larger rooms, and some guests may prefer to gather here in the evening if they need some quiet time. 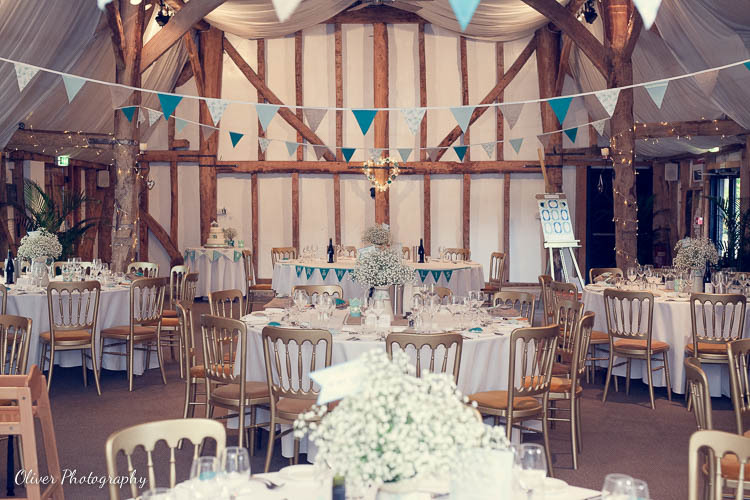 The Tudor Barn can seat 140 guests for a wedding breakfast and hold up to 200 for an evening reception. 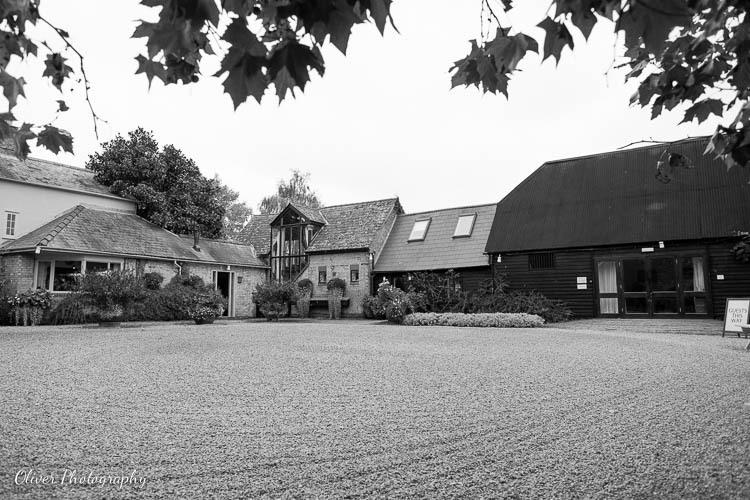 It’s a spacious property with four bays so would be a splendid location for a grand wedding ceremony and is licensed for up to 180 people. Perhaps you would like to get married outdoors? If so, there’s the Summer House, licensed for up to 180 guests and set within a very impressive garden complete with lily pond. 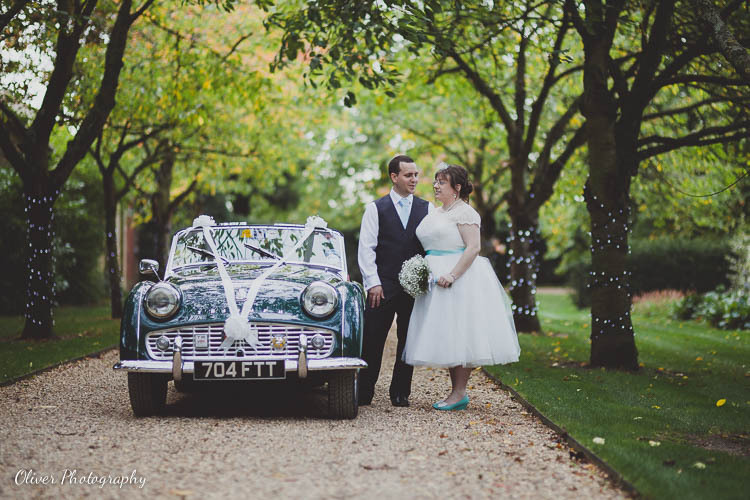 The owners endeavour to keep these gardens as colourful as possible throughout the year so it is an amazing fairy-tale setting for those romantic wedding photographs. 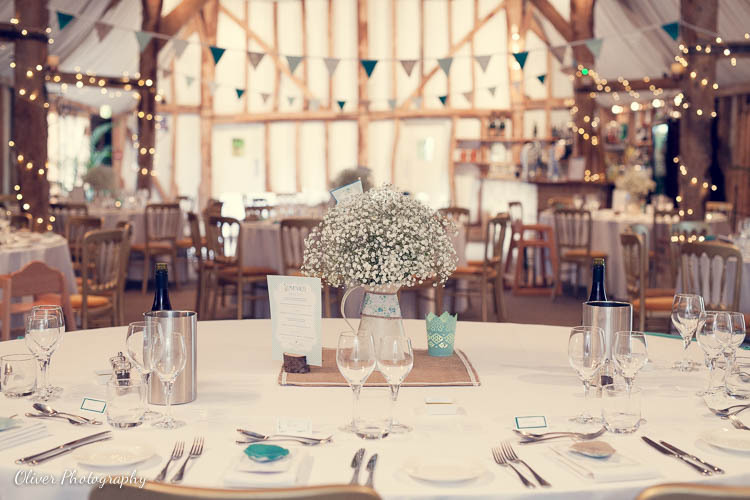 The Summer House itself is oak-framed and has seven sides; a truly enchanting place in which to say, “I do”! The most modern building on the site is the Old Dairy – and by modern we mean it was built in 1862! 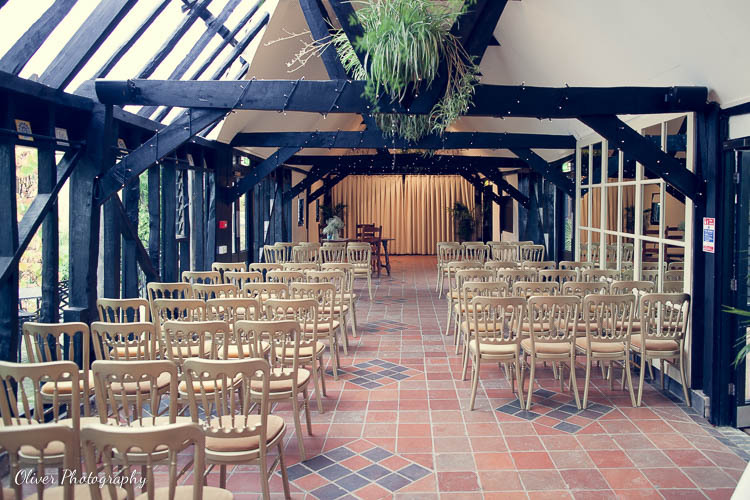 It can seat wedding ceremonies of up to 100 guests or receptions of up to 150. How will you decide between these four unique buildings? 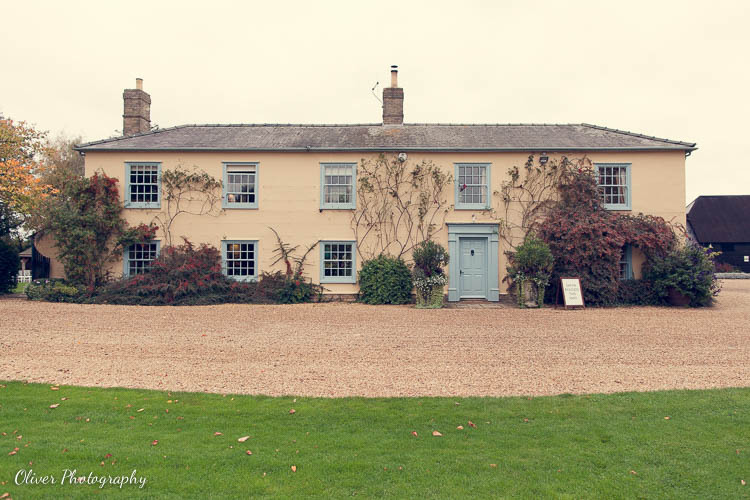 Words can’t do justice to this venue so you are advised to see the place for yourself, but all the rooms are well-equipped and equally perfect as a backdrop for formal and informal wedding photography. 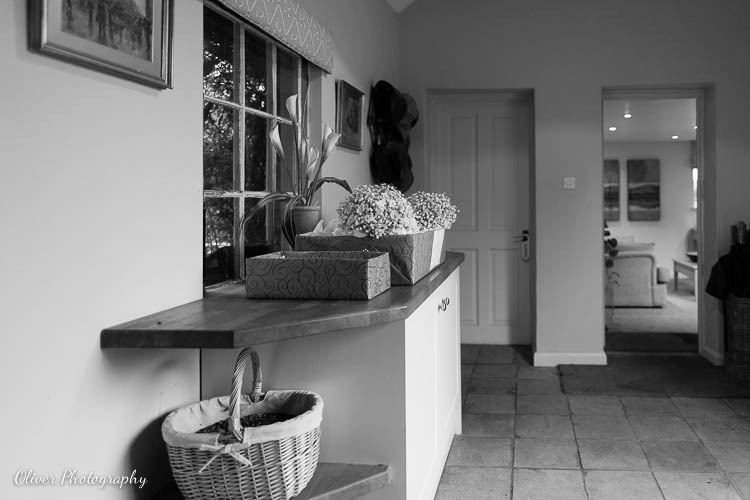 You and your photographer will have great fun exploiting all the photographic opportunities on offer here. 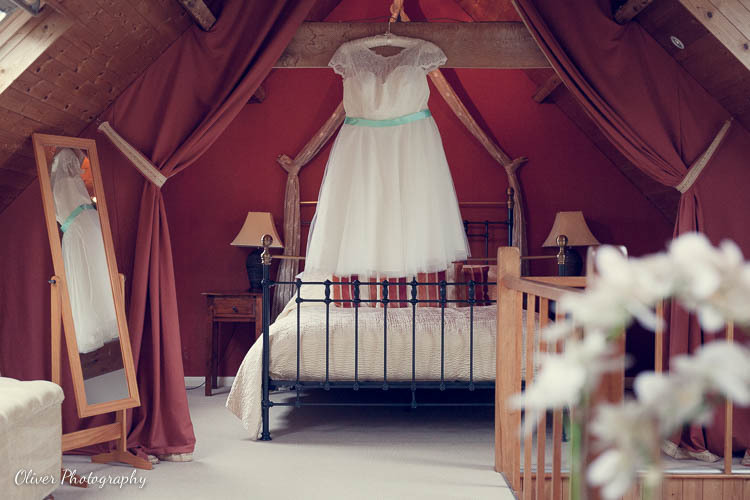 Let’s not forget the Bridal Suite which is provided for the happy couple as part of the wedding package. It is two-storeyed and self-contained, ideal for dressing, resting, or having a quiet moment together during the day. It is also a cosy, romantic location in which to spend your first night together as man and wife. Your guests can also stay over. 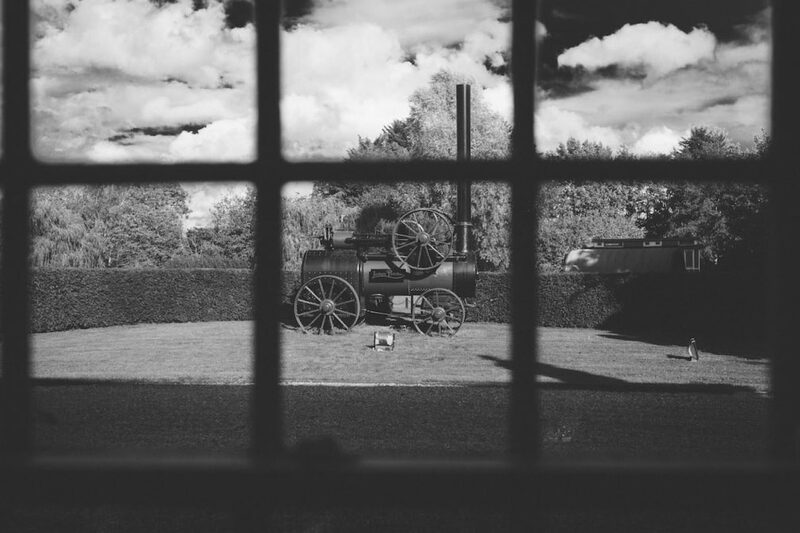 Accommodation can be provided for up to twenty-four people, but those eager to embrace the rustic ambiance of the venue can camp at the farm, or book one of the fully restored Gypsy caravans on the site. But wait…there’s more! For a complete wedding experience, you can take advantage of the venue’s own honeymoon destination: Kanlaya’s Eyrie. This is a luxurious house in the heart of Thailand’s exotic countryside.